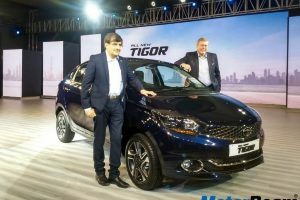 The Tata Tigor Electric is a battery-powered version of the Tigor for which the domestic automaker grabbed the EV supply tender rolled out by the Government of India in 2017. 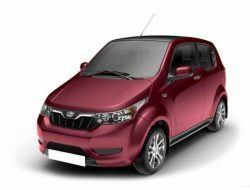 The EV is being produced at Tata Motors’ manufacturing facility in Sanand, Gujarat. 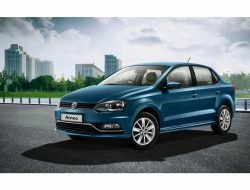 Consisting of 250 units, the first batch out of the order of 10,000 units was released in December 2017. 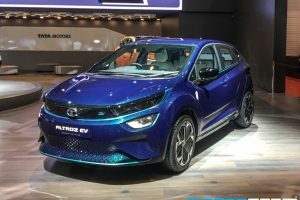 The Tata Tigor Electric also made its presence at the 2018 Auto Expo. 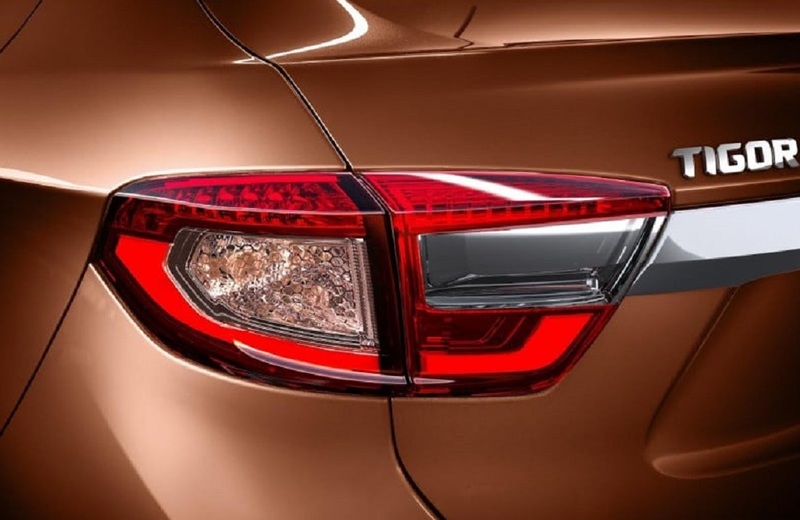 The car borrows its design from the regular compact sedan and gets subtle highlights for a more distinctive look. 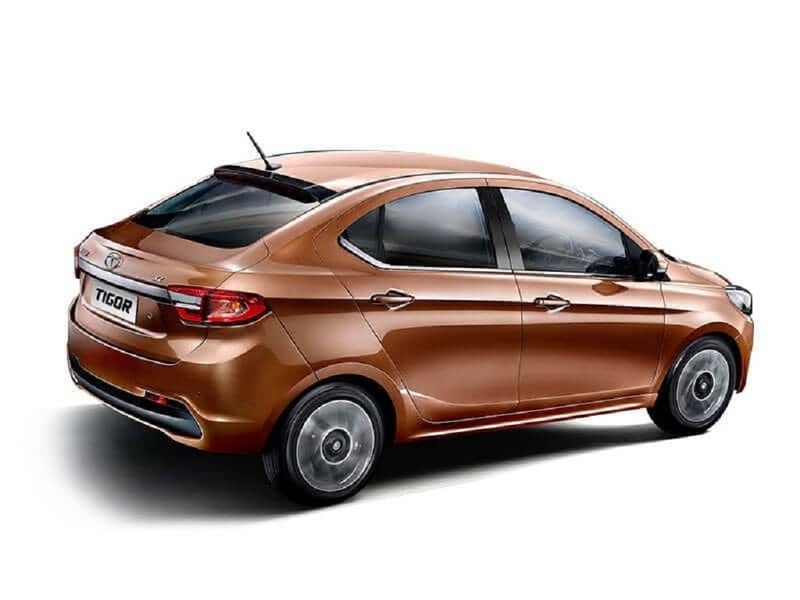 The Tata Tigor Electric packs in a 3-phase AC induction motor that promises a range of 100 kms in a single charge. 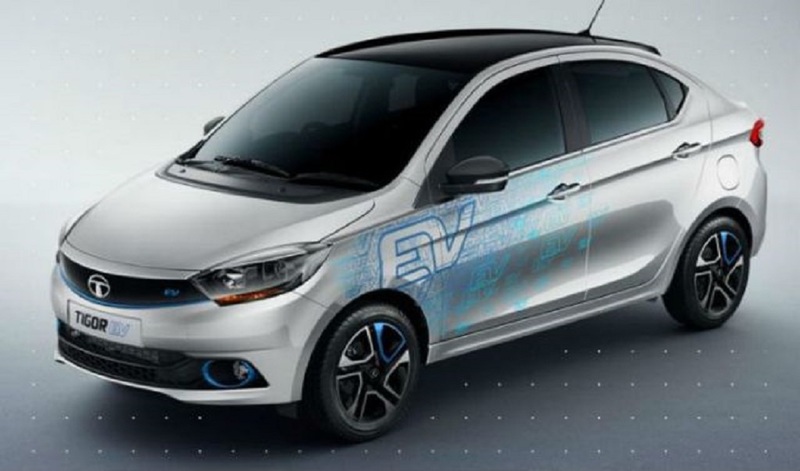 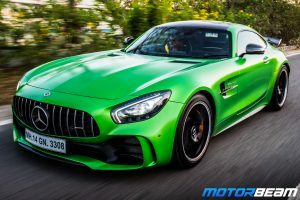 Mated to an automatic transmission, the electric motor utilises a lithium-ion battery pack to develop 40 BHP of power and around 90 Nm of torque. 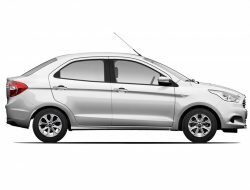 When it comes to features, the Tata Tigor Electric gets similar kit as that of the regular Tigor which makes it decently loaded. 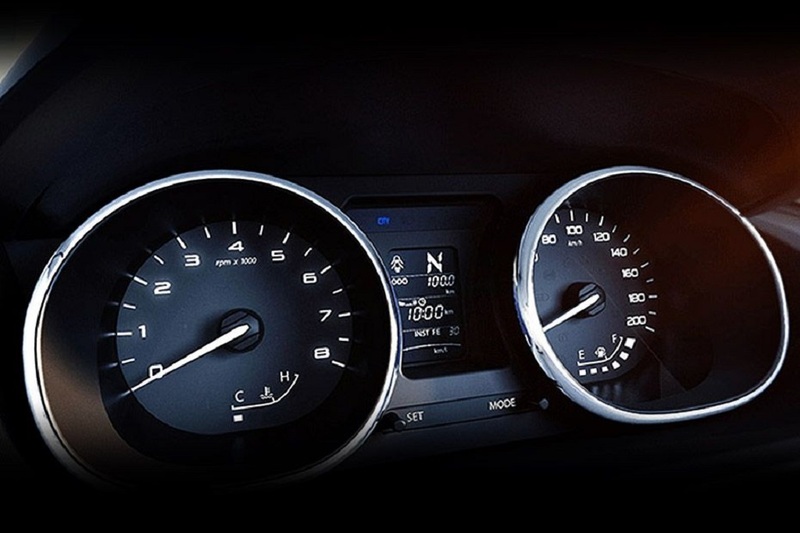 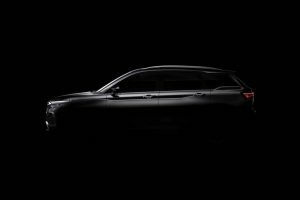 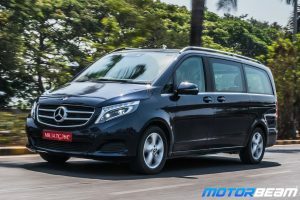 In terms of safety equipment, the car gets dual airbags, ABS with EBD and vehicle stability control. Tata Tigor Electric is sold in the following colours in India. 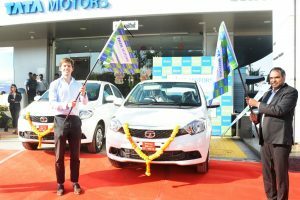 Keeping in line with the Indian Government’s aim of complete electric mobility, a large number of mainstream manufacturers are planning to roll out battery-powered versions of their cars. 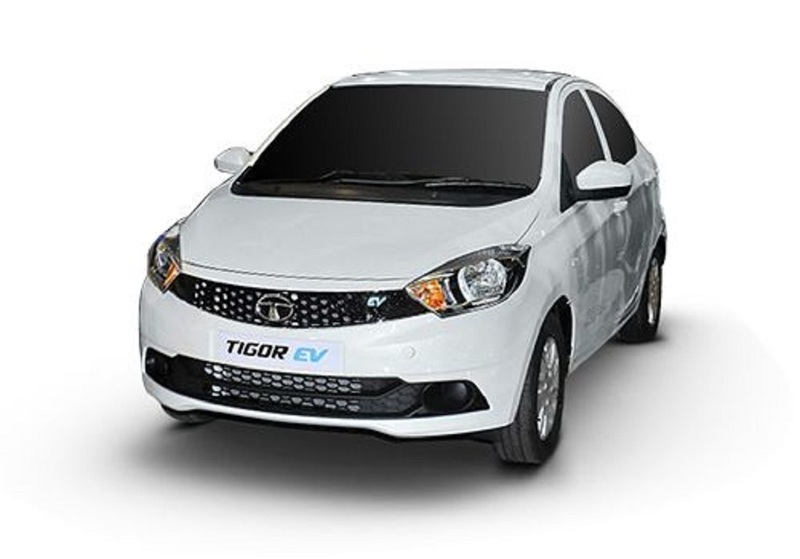 The Tata Tigor Electric is one such offering that features snazzy exteriors which are hard to find in EVs in India. 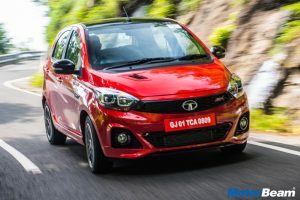 Along with a spacious cabin, the equipment and quality on offer makes the Tata Tigor Electric a valuable proposition further aided by the government’s push towards zero emission vehicles.